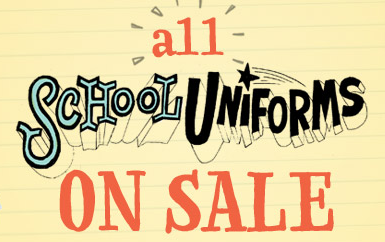 If your kids wear uniforms to school, don’t miss the Old Navy sale school uniform deals! 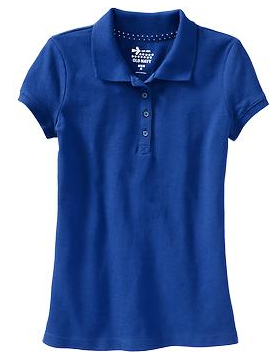 There are items starting at $5. 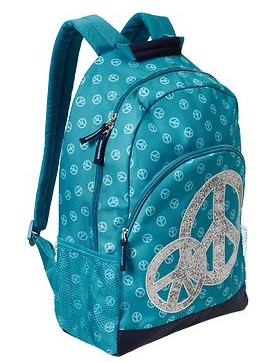 This is a great way to get stocked on things for the school year. 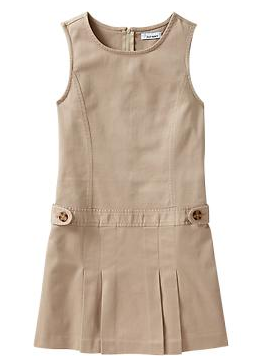 Even if your kids don’t wear uniforms, these are still cute items. If you’d rather shop in-store, the in-store sale starts 7/25. Shipping is $7 or FREE with a $50 purchase. The sale ends 8/29.